UPDATE (Friday 4/20 9am): This event is SOLD OUT! No tickets will be sold at the door. See you in 2020! VIP Hour: We're teaming up with our favorite local historian, Bev York, and our friends at Mercado for our VIP session this year! Willibrew will be on hand with a special cask, Mercado will be there with something sure to please, and Bev York will share some stories about our founding fathers (and mothers!) and their favorite libations. 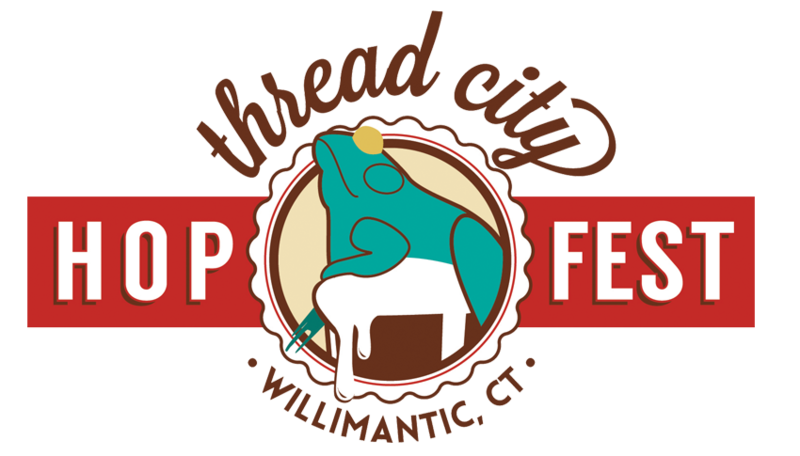 The VIP session begins at 11:45 and ends at 12:45, just in time for the 5th annual Thread City Hop Fest to begin! Tickets are $55 each (which includes admission to the Fest) and are limited to 50 ticket buyers. First come first serve!